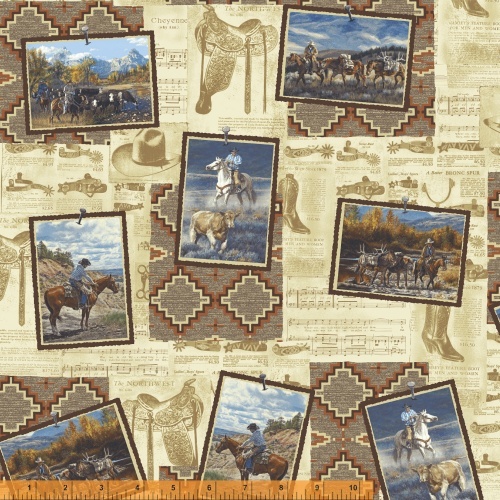 Live out your cowboy dreams with this rustic collection. Hand painted scenic postcards of western living, are paired with the essential elements needed to be a cowboy. Horse shoes, saddles, cowboy hats and boots. Wood grain and blanket stripe motifs round out this collection. Make something special for that special someone in your life with this line! 14 skus. On sale April 2018. Shipping to stores September 2018.